We have focused quite a bit of effort in the area of the effects of external fields on the crystallization behavior and structure of fats, particularly cocoa butter. 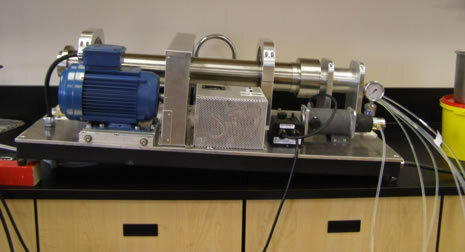 A Laminar Shear Machine was designed and built at our university, with the ability to nucleate fats under laminar shear , or orient any macromolecular gel upon setting. It is also possible to actually obtain a crystallographically oriented piece of fat, as originally shown by our group over a decade ago. The effects of supersaturation, shear rate, cooling rate and surfactant addition on material solid state structure, nanostructure, microstructure and physical properties have been characterized extensively. 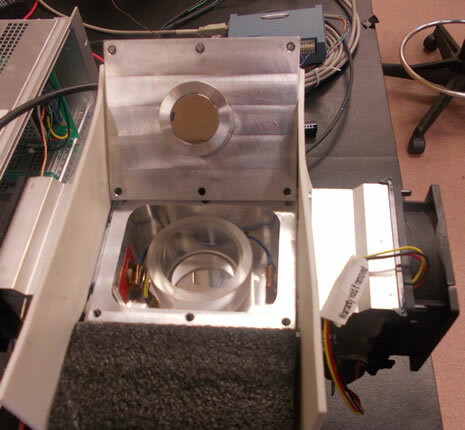 Recently we built a device to determine the static dielectric constant (zero frequency) of food materials, both solids and liquids. With the help of OSCAR, we can determine the Hamaker coefficient for the interaction of fat crystals across a layer of oil.